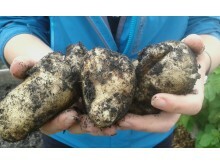 ng homes residents are getting their hands dirty at their local allotment this season and members of the North Glasgow community are invited to join growing sessions to learn about sowing, cultivating, and most importantly harvesting food in a natural, organic way. The allotment workshops are part of “Embedding North Glasgow’s Green Legacy” project, which is funded through the Climate Challenge Fund by Keep Scotland Beautiful on behalf of the Scottish Government. ng homes is Glasgow’s largest community-based housing association and manages and maintains around 7,000 properties in the north of the city. The association has a strong focus on regeneration which addresses the physical, economic and social objectives. The association was awarded £128k to reduce the carbon footprint of people living within the North of Glasgow by promoting changes in behaviour and attitudes through workshops, training, events and awareness-raising. The project focuses on sustainable living, community recycling and upcycling, energy reduction and community educational workshops. 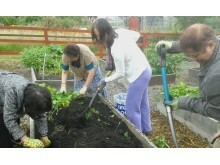 The allotment has already seen the formation of a Chinese Community Growing Club, which will focus on traditional foods grown in a Scottish allotment like tatties, onions, and strawberries as well as some popular Chinese vegetables that have been tried and tested in the Scottish climate such as pak choi, tsoi sim, and Mizuna Oriental greens. The group will then take part in cooking sessions to make use of their freshly-picked produce and share food from their culture. 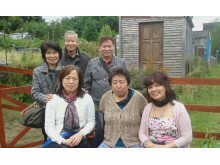 Local resident Mary Lam said: “I very much enjoy the garden work. It’s brought us closer and made us feel like friends and family." 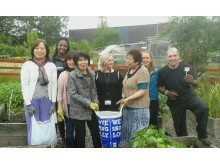 The group also met during National Allotment Week, which celebrates the benefits of allotments all around the UK. 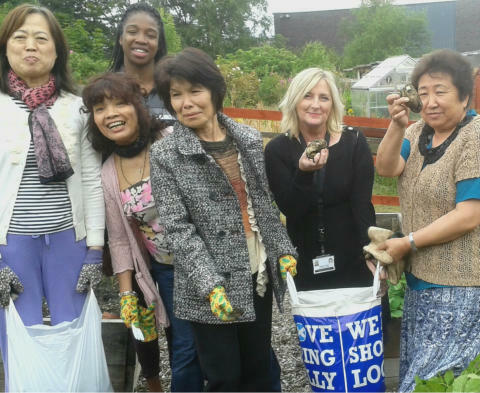 This year’s theme is “Growing Together”, which aims to draw attention to the inclusive nature of allotment gardening, appealing to all sections of society, all races and religions and all levels of ability. 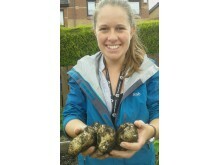 ng homes sites, from sheltered housing growing groups to a new “Young Growers Club” for avid local primary school children, all of which aim to spread knowledge of and interest in food growing with the end goal of decreasing the community’s carbon footprint.